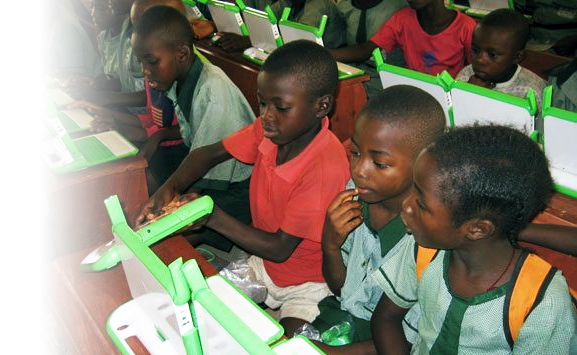 OneBeep is harnessing innovative technology to help educate children in developing countries. Learn more about OneBeep technology and our passionate team. Follow the OneBeep story as it unfolds and help spread our message around the world. Find out how you can get actively involved in improving education in underserved countries. Home | Back to top | Contact Copyright © 2011 OneBeep Limited. All rights reserved.